Lewisville Towing & Recovery provides the best services specializing in heavy-duty towing, winch outs, and roadside assistance in Lewisville, TX! When looking for a capable and quality towing service in the city, making the choice to call into the most experienced on the road is sure to provide you with the quality results you’ve been looking for. We have been the local towing experts of choice in the Lewisville area for many years and continually ensure that we have the means to provide you with the best possible services no matter your needs. From quality roadside assistance to reliable heavy-duty towing, rollback services and more. When looking for a towing option in the Lewisville area that provides you with experience and capability, reaching out to Lewisville Towing & Recovery for your needs will provide you with the affordability and capability you’re looking for to provide you with immediate response anywhere in the city at any time. The range of service that we provide to the Lewisville area bring you the means to deal with any issues that can crop up while traversing the roads of our city. Whether you find yourself with a dead battery, short on fuel, in need of winch out services or of course, our quality towing, making the choice to pick up the phone and reaching out to our qualified experts will provide you with the quality you’re looking for. Whatever the problem you find yourself facing, wherever you happen to be in the city, our experts are stationed around every corner to bring you immediate assistance. Our experts have been bringing quality towing services to the Lewisville area for many years, ensuring that you have a neighborly company that has the means to bring you the offering required no matter the issue. Whether you have a small car, truck, SUV or otherwise, choosing to call our professionals for your needs provides you with the Lewisville level of service you can count on throughout the day and across the city. From short-haul towing to emergency towing, 24-hour towing services are available to you when you need them most. We provide you with wheel lifts, flatbeds, rollback service and much more in order to ensure that we have the capability to bring the perfect result to your towing requirements. When you need speed and reliability in your towing options, choosing the experience our professionals bring will provide you with the best possible results in the area. 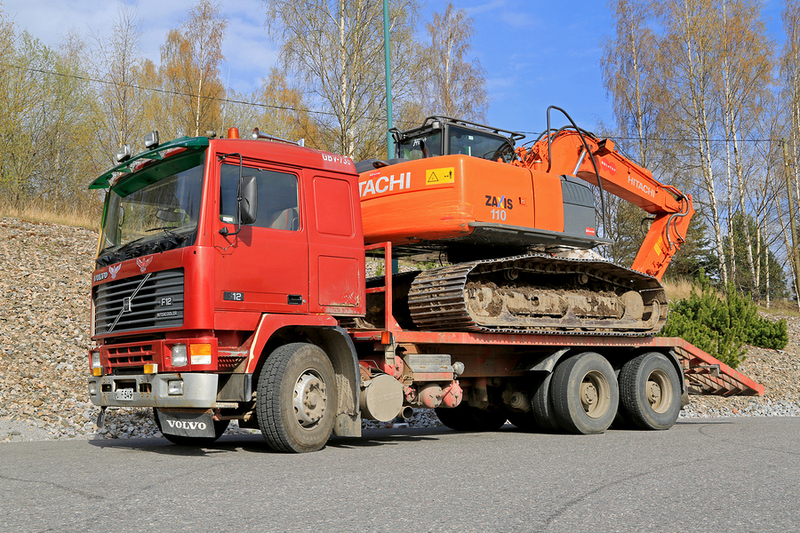 Being stuck with an old junk car on your property or having an older vehicle that isn’t worth fixing up anymore taking up space on your driveway, turning to Lewisville Towing & Recovery for a full wrecker service will provide you with a means of disposal that will have the vehicle out of your hands for good. With a full towing service to start, our experts bring you the full range of services needed in this regard. It’s our objective to ensure that anyone in the city who finds themselves in need of towing has the options needed available. Whether you have a bus, RV, transport truck or any other larger vehicle that requires specialized towing, you can be sure that our experts are ready and waiting to provide you with the same level of quality and care that we bring to vehicles of smaller stature in the Lewisville area. Finding your vehicle trapped in an inescapable situation or rolled over in the wake of an accident can require more than just a capable towing option. When choosing Lewisville Towing & Recovery to provide you with the results you’re looking for, you can count on our fully equipped tow trucks to have the necessary tools to bring you a careful solution that will get your vehicle back on the road and back on its wheels quickly. Dead batteries, flat tires, engine breakdowns, lockouts and much more can strike anywhere and at any time. Knowing that you have the access required to a company that can provide you with immediate and capable response no matter the issue or the time of day can be important. Choosing Lewisville Towing & Recovery for your 24-hour roadside assistance needs will bring you the immediate response you need and the means to a quality solution that will get you back on your way. “Owning a charter bus service, it’s important that I have a service I can count on when I need roadside assistance or towing. Lewisville Towing & Recovery fulfills all those needs and has the response time and equipment I can count on when issues strike.” – Leonard G.
“After deciding to finally scrap the vehicle that’s been parked on the back lot, I looked around for an affordable full wrecker option. Lewisville Towing & Recovery seemed to have the most capability, so I called them, booked service and within a short time the vehicle was finally off my property for good.” – Mandy T.
“Twice over the course of living in Lewisville I have needed roadside assistance and both times I reached out to Lewisville Towing & Recovery. They are quick to respond, even quicker to show up and have the skills needed to make short work of any issues I had.” – Paul H.
Having the capability to instantly get in touch with the professionals you’re looking for is important when it comes to roadside assistance and towing services. When making the call to the experts at Lewisville Towing & Recovery for your needs, you can depend on our representatives to be there and ready to provide you with the experts you need at any point in time, throughout the city of Lewisville. Whatever the problem that affects you while on the roads of our city, you can be sure that we are always there to bring you the solutions you need.